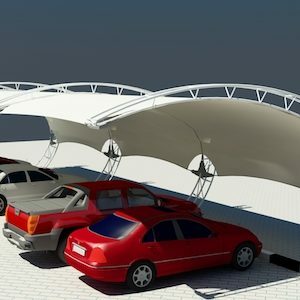 Islamic Arch Design GRP Car Parking Shades is unique and modern design in car parking shades structure.GRP (Glass-reinforced Plastic) Parking shade design will mingle with any architectural structure and building. Glass-reinforced Plastic parking shade is the ideal parking shade structure for residential building and commercial establishments. 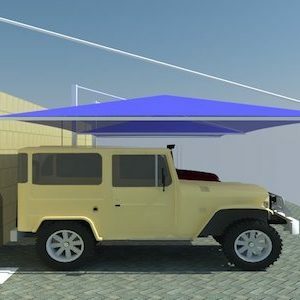 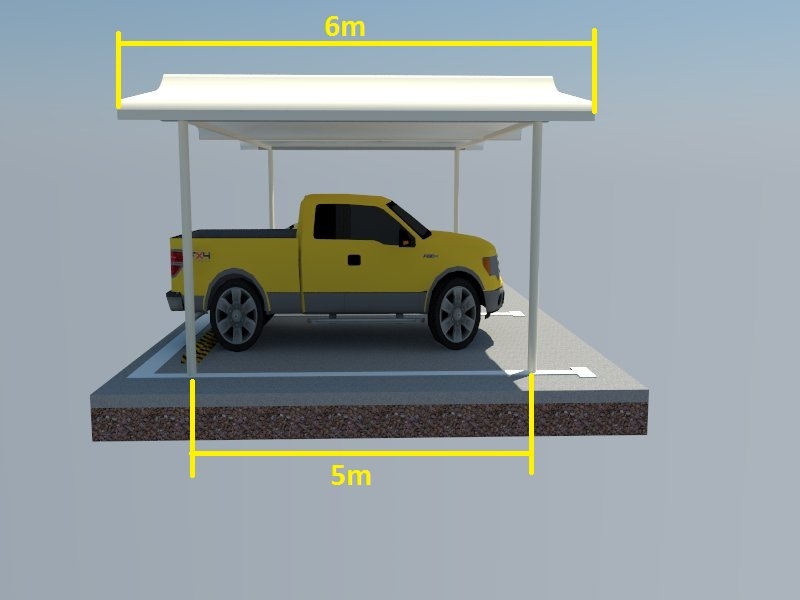 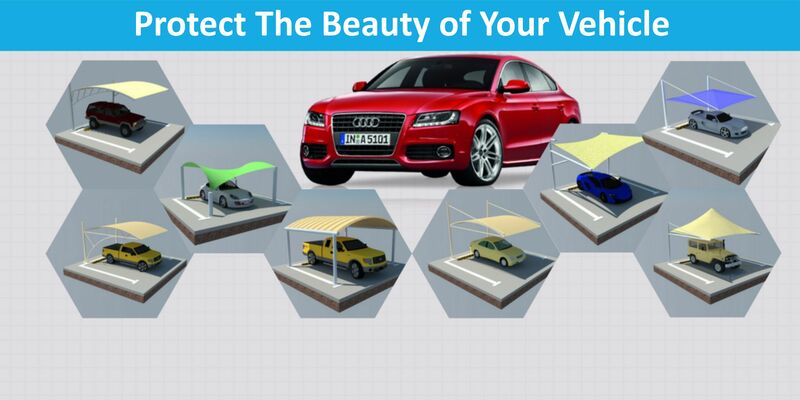 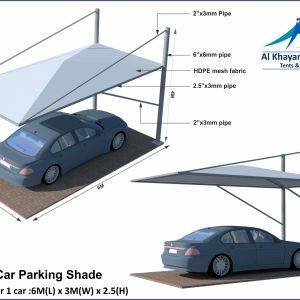 Islamic Arch Design Car Parking Shade Structure offer maximum shade for your parking lots and park with minimal physical obstruction and best alternative to block the sun’s damaging UV rays. 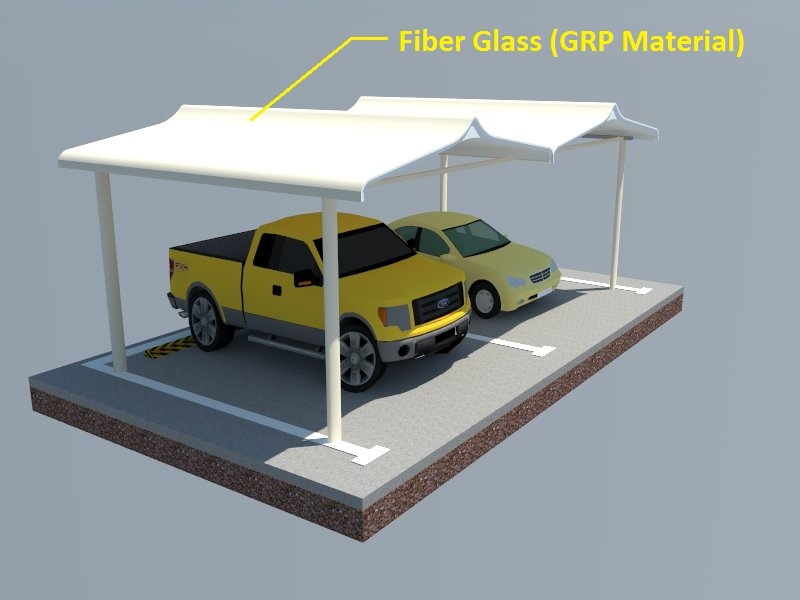 Our GRP parking shades are built to commercial standards, these shades are heavy duty and long lasting. 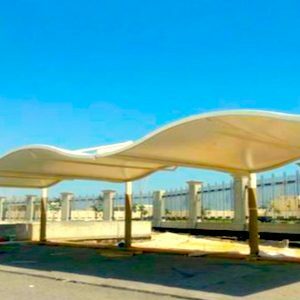 Islamic Arch Design shade structure is made of GRP (Glass-reinforced Plastic) also known as GFRP (Glass Fiber-reinforced plastic) is lightweight, extremely strong, and robust material. You can take high level of advantages by standing Islamic GRP Arch Parking shades structure because it is highly resistant to ultraviolet light, extreme temperatures, salt air, chemicals including most acid as well it is Flame Radiant, Tear Resistant , Visual Comfort , Dimensional Thermal Comfort, UV Resistant, Snow Resistant and Wind Resistant. 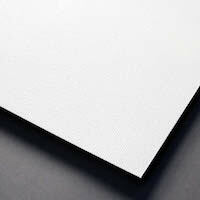 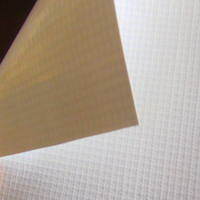 Properties Flame Radiant | Tear Resistant | Visual Comfort | Dimensional | Thermal ComfortUV Resistant | Snow Resistant | Wind Resistant | Installation.